"We offer flexible care planning solutions that provide assistance for as little as a few hours a week to 24 hours a day, seven days a week"
We thank you for taking interest in Symphony Senior Care. Please take a moment and complete the form below. 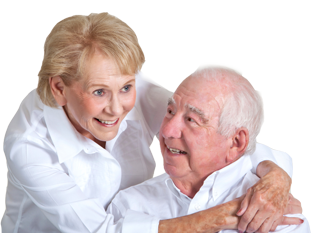 Along with your email address and detailed message, you may request more information about our full line of services, including In-Home care, Senior Care, and Home Modification services. Our trained staff of Senior Care Administrator’s (SCA) are available to answer all your questions. A confirmation notice will appear after you click ‘Submit’. Symphony Senior Home Care is conveniently located at 4711 Clark Ave near the intersection Hwy 61 North and 3rd Street in White Bear Lake, Minnesota.